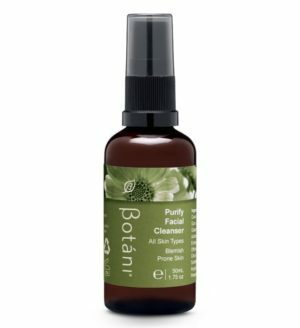 Cleansing your skin while connecting with nature is possible with Botani skincare range because our products are lovingly blended from natural and organic plant-based ingredients. Our brand ethos, natural skin care products, business building strategy, office vibes and teamwork moves all come from the heart. 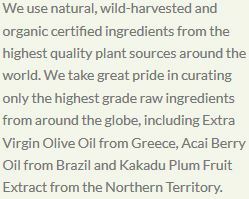 Many of our ingredients originate from the Mediterranean and the Australian outback because we are true nature lovers. In our spare time, we are always connecting with nature by walking our incredible Australian coastlines, exploring our vast Australian outback, swimming in the ocean, hiking in the hinterland or relaxing in the rainforest. 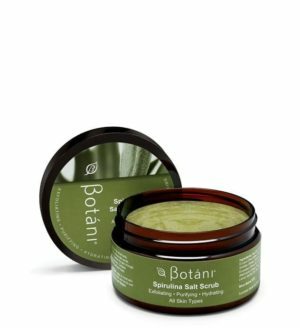 Botani is a treatment focused skincare brand. We know the crippling effects skin conditions such as dermatitis, acne and eczema may have on your self-esteem and self-worth. At the heart of our skincare range is our three-step skin care solution; cleanse, treat and hydrate. The importance of cleansing your skin daily is among other things, essential for preparing your skin for nourishment and hydration. The importance of cleansing your skin in the morning and at night is the first step towards establishing your skincare routine. Cleansing your skin to clean your skin’s surface makes an enormous difference both short and long-term for the rejuvenation of your skin. Cleansing using the correct ingredients and products also helps remove all impurities, excess oil and makeup. As your largest organ, your skin rejuvenates at night while you sleep. So by cleansing your skin at night, you are enhancing fresh and plump skin in the morning. Your skin loves routine, so enjoy a few minutes in the morning and again at night of self love to cleanse, treat and hydrate your skin with Purify Facial Cleanser, Exfoliating 2 in 1 Scrub & Mask and Boost Balancing Moisturiser. Leptospermum petersonii oil is a well known Australian essential oil with a strong lemon scent which always connects us to nature. It is a natural botanical with broad-spectrum antimicrobial, anti-bacterial and antiseptic properties. Also used to calm, clear and focus the mind and as an anti-depressant. 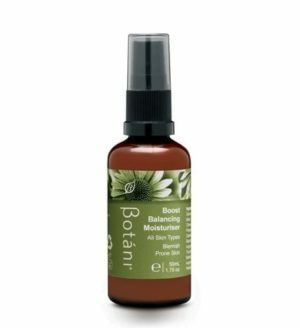 Botani products containing lemon scented tea tree oil include Eco-Clear Body Bar, Boost Balancing Moisturiser, Purify Facial Cleanser, Rescue Acne Cream, Phytoseptic Antifungal Skin Cream and Nourishing Body Oil. 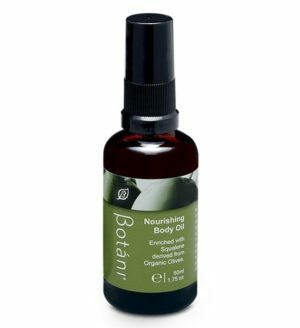 You might notice that after applying the Nourishing Body Oil mosquitoes are no longer an issue. Due to the clarifying properties of lemon scented tea tree oil, it is traditionally used in Aboriginal bush medicine as a natural insect repellent. 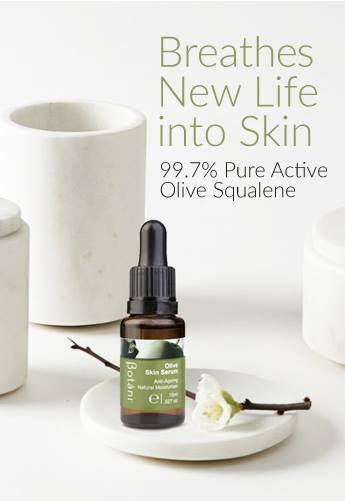 Balances sebum without stripping away natural oils. Ideal for normal to oily, combination and blemish-prone skin. Boosting and cleansing your skin doesn’t only happen with skin care products. 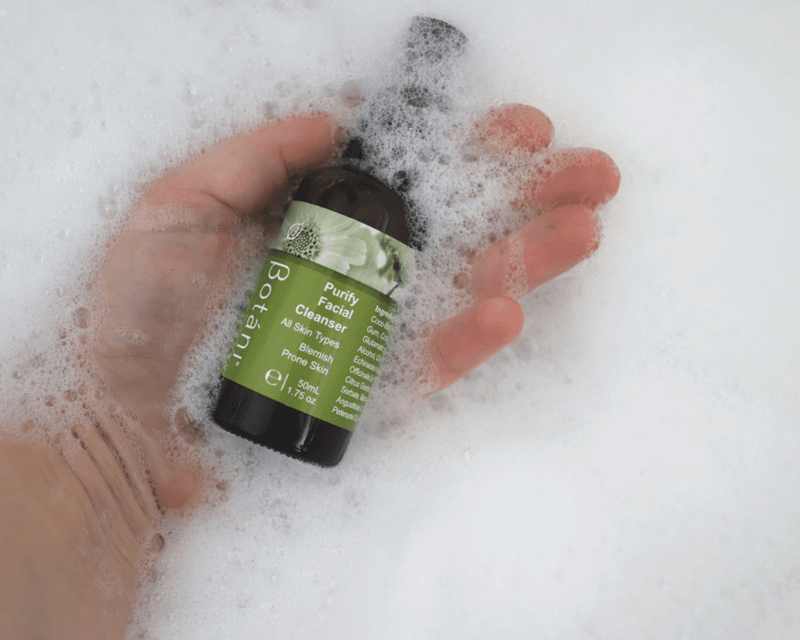 Our authentic, natural, sustainable and treatment focused skincare is predominately inspired by the fusion of naturopathic principles and botanical science, we know our stuff when it comes to cleansing your skin from the inside. Good gut health is essential for the purity of your skin. Into your nutritious diet try incorporating fresh juices made from fresh, seasonal vegetables and low fructose fruits. Probiotics are fabulous for optimal gut health, enhancing your glow and purity of your skin and are found in delicious foods such as kimchi, sauerkraut, tempeh, kefir, Greek-style yoghurt, miso, and kombucha. Kombucha helps cleanse and encourage glowing skin from your inside because it contains living bacteria and yeast which are considered helpful for optimal gut health. These living bacteria seem to support varying gut imbalances you may have and promotes healthy skin. Kombucha is regarded as an alternative remedy, so as with all alternative treatments and medicines seek the advice of a qualified health practitioner, especially if you are pregnant.